Tired of manually entering the details of each business card you receive into your mobile contacts? 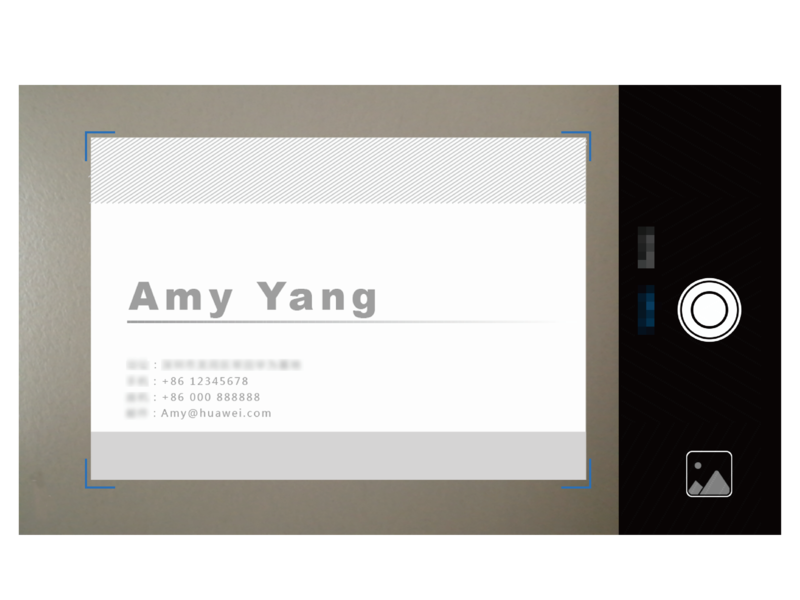 On the Contacts screen, touch and take a picture of the business card. Your device will automatically recognize and save the contact's name, phone number, title, and other information to your contacts.